We use a range of different networks for our distribution and cover almost all of the United Kingdom including none mainland locations. Depending on the size and weight of your goods, next day shipping is usually available from as little as £4.99. For larger and bulker orders we offer a range of pallet options from overnight to more cost effective two day options. At all times our goods are fully insured and tracked so you can be assured of the whereabouts of your goods. 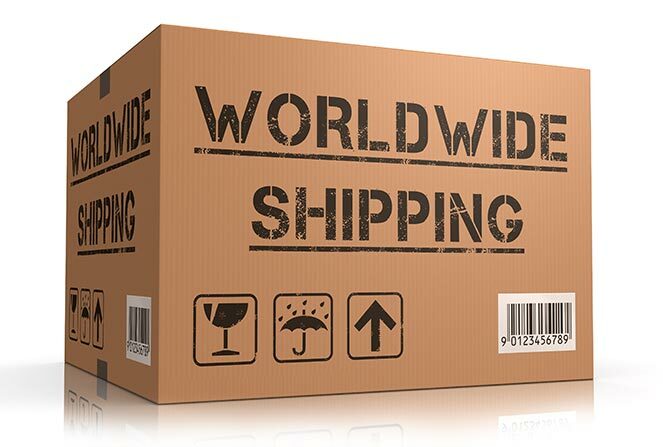 Like our UK shipping, we again offer a range of shipping services to suit our customers. Smaller items are normally shipped on a two-day service and cost as little at £8.00. 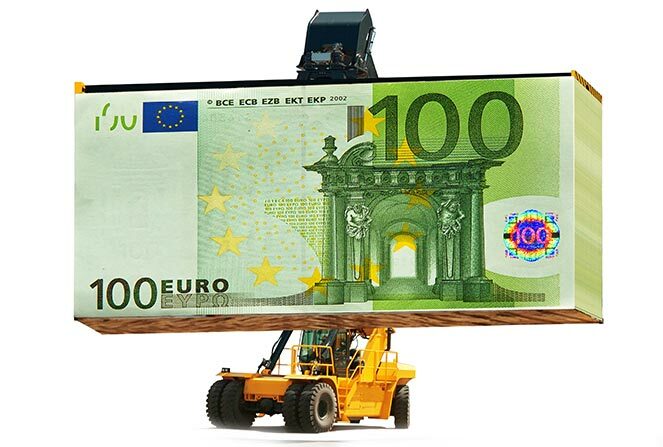 All of our European exports are tracked and fully insured for peace of mind. We will prepare all of the necessary paperwork for EU import&sol;exports, with a full breakdown of items, quantities and ingredients, ensuring your shipment is fully compliant with each European country. 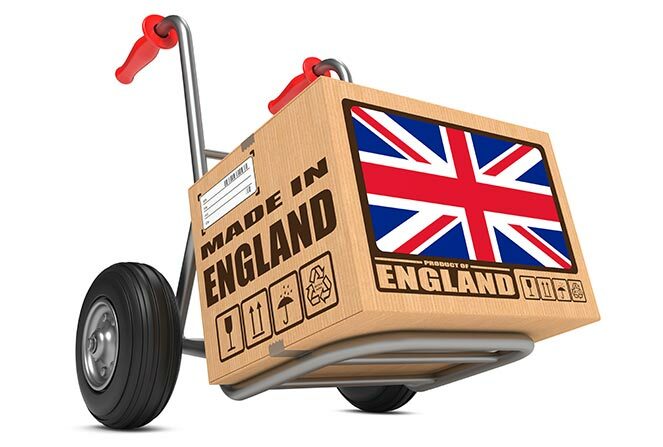 Over the last few years we have helped business&apos; not only in the UK and EU, but those from across the world and we are pleased to be able to ship our product’s to many international locations. With our delivery partners worldwide we can ship smaller parcels&sol;packets as well as full pallets and shipping containers. We work closely with our customers to ensure goods are shipped with the correct paperwork to comply with local tax and customs duties.